Are you running a small business working for your self? Do you operate in Croydon, Purley, Coulsdon, Caterham or any of the surrounding areas? Maybe as far as Sutton Epsom or even Central London. 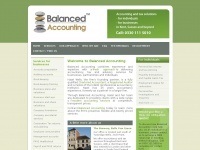 If you�re in need of help and support with the accounting & tax aspects of your business please feel free to contact us? 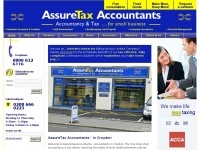 FREE Phone 0800 612 6116; FREE Consultation; FREE Parking. We would be delighted to hear from you. 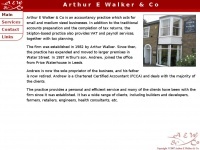 Arthurewalker.co.uk - Arthur E Wal­ker & Co – Accoun­tants & Registe­red ..
Balancedaccounting.co.uk - Ba­lan­ced Accoun­ting - accoun­tants, tax and busi­ness ..
Adaptaccountancy.co.uk - Cer­tified Accoun­tants & Book­kee­ping Ser­vi­ces - ..